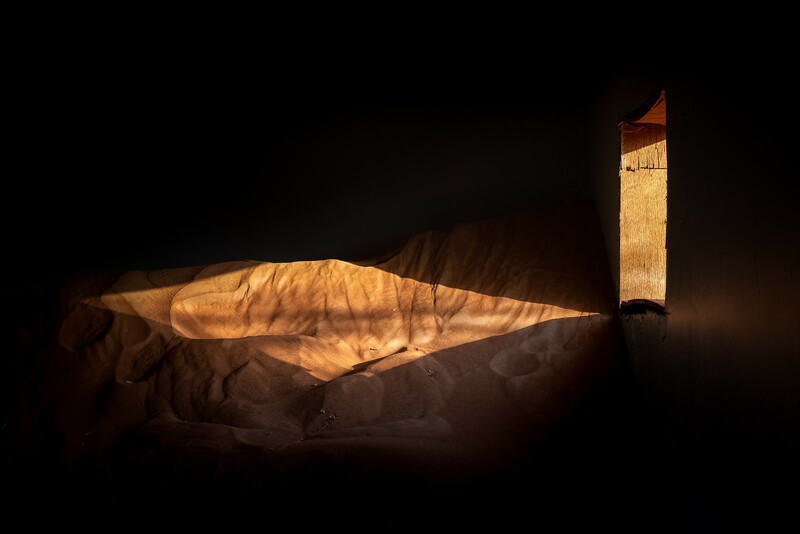 Earlier this year, while testing the new Fujifilm X-H1 (review here), I shot some images at an old abandoned village in the UAE; Check out Pic(k) of the week 11, "When the desert takes over", for more! Clearly social media has given this hidden jewel a sudden boost with images appearing on a weekly basis. With the image below however, I've tried to bring a bit more of an artistic image; keeping the mystery alive! The entire collection of images shot at the abandoned village can be now be found in the new "When the desert takes over" gallery. Similar to Kolmanskop in Namibia but on a much smaller scale, it contains images where one can see the power of the desert; therefore the name, "When the desert takes over". I'll be sharing new images from Al Madam in my Instagram feed this week; if you don't follow me yet, I do invite you to do so, here! Lastly, I'll be in Istanbul, Turkey on a Street Photography trip on OCT 18, 19 and 20. Any photographers that want to meet up in this great city, feel free to contact me though social media!